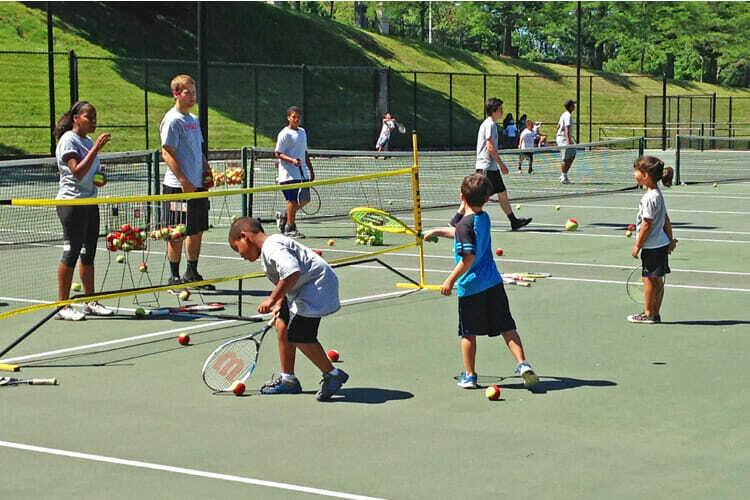 Each summer during July and August, Tenacity serves over 500 Worcester youth through our Summer Tennis & Reading Program (STRP) held at 5 sites across the city. This dynamic program is offered free-of-charge on summer weekday mornings and afternoons, Monday through Thursday, for city youth ages 6 – 16. 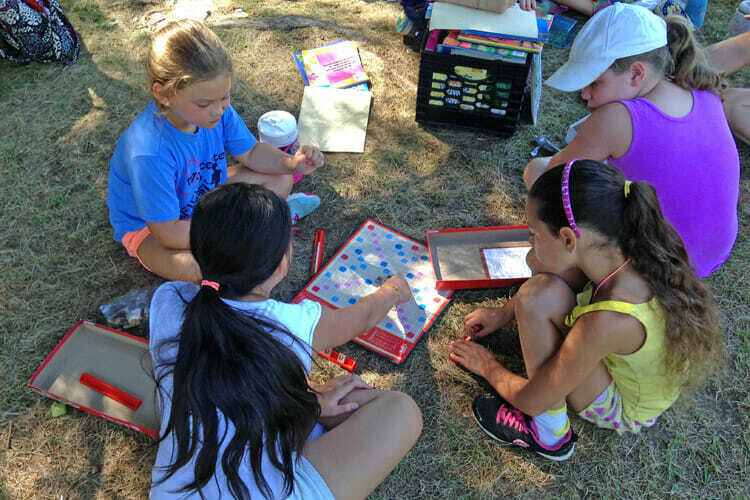 Each session meets for three-hours where time is split between tennis/fitness and summer reading activities. In partnership with the city of Worcester, Tenacity’s STRP provides an enriching learning environment for Worcester students, which keeps their minds and bodies active during the summer recess. 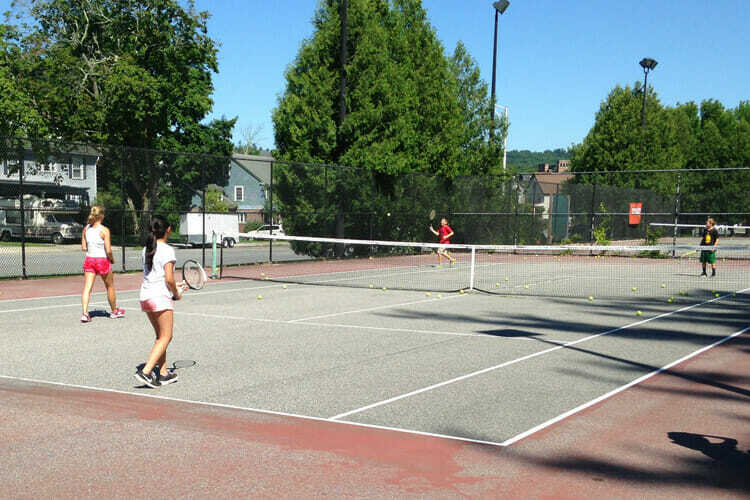 Registration for Tenacity’s Summer Tennis and Reading Program for 2019 is open and will remain open for the duration of the program. Note: if you have registered online before, but do not remember your username or password, you will need to create a new account. Due to the high volume of calls we receive, Tenacity staff will be unable to assist with password retrieval. 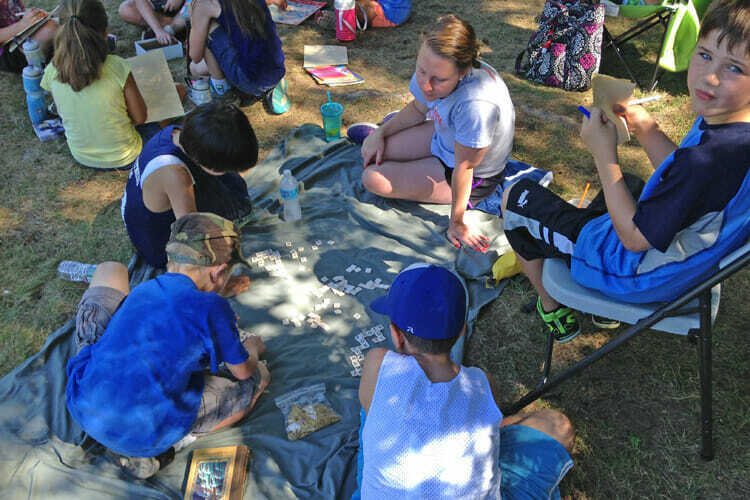 The Tenacity Summer Tennis & Reading Program is FREE!